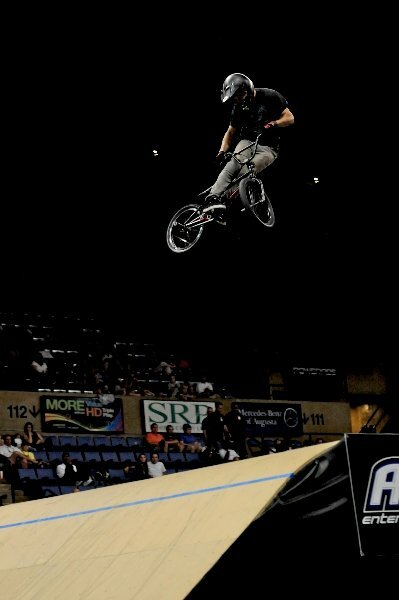 Brett Banasiewicz climbed his way up through the Battle Back rounds and stole the victory with his astounding three double front flips at the Big Air Triples event in Augusta, Georgia. The podium was completed by James Foster in second place, and Vince Byron, who tied with T.J. Ellis for third. Brett Banasiewicz took full advantage of the Battle Back round after losing to Kyle Baldock in the event’s quarter-finals. The Battle Back Round gives all of the riders who are defeated in Round 1 and the quarter-finals another chance to advance to the semi-final round as the Lucky Loser. 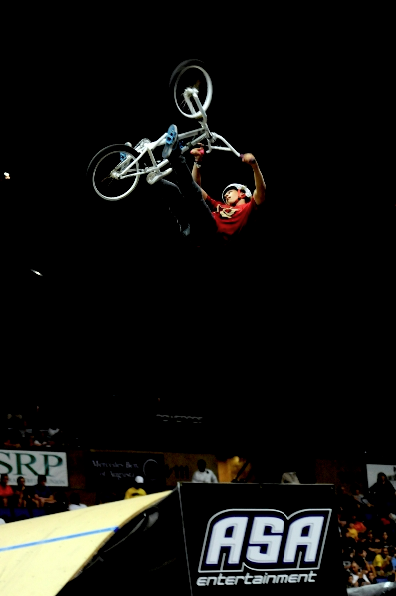 Napolitan executed the first-ever double front flip at X Games 15. 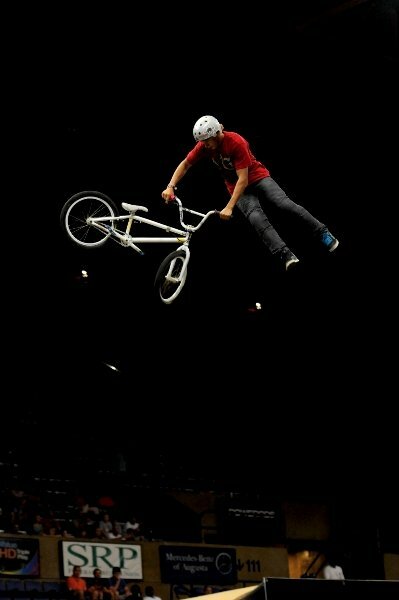 With his stellar performance at the 2010 ASA Big Air Triples in Augusta, Georgia, Brett Banasiewicz has made BMX history.